Johannesburg drummers will have a unique opportunity to learn from a modern drummer that has been described as having ‘a dangerous combination of chops, groove and impeccable time”. 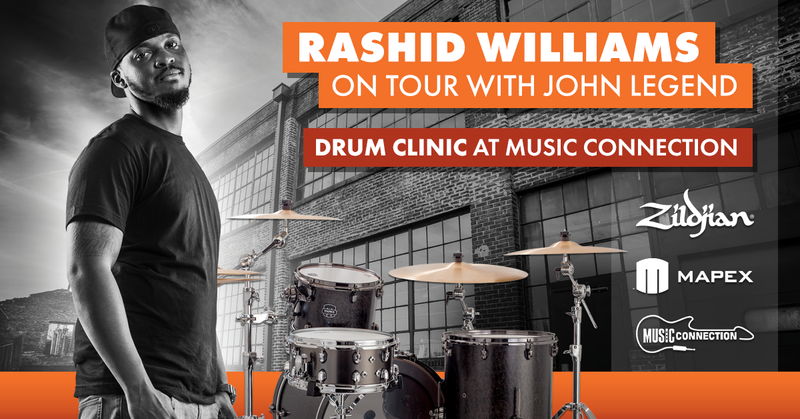 Mapex drums and Zildjian cymbals artist, Rashid Williams will be on tour with John Legend during November and will be presenting one-off drum clinic at Music Connection in Randburg . This is a fantastic opportunity to learn from a modern drummer that has been described as having ‘a dangerous combination of chops, groove and impeccable time’. Attendees will also have the opportunity to enter into a lucky draw to win an exclusive hamper of Zildjian and Mapex goodies. Info: 011 886 7486 or contact us here. This free clinic is open to the public, but space is limited, so please arrive early to ensure a good seat. Do you know a drummer who’d love to know about this event? Please share it with them! Join the Facebook event here to keep up to date with news on this event. Rashid’s style and precision in drumming are being recognized throughout the music industry. Upon meeting Drumhead Magazine’s, Jonathan Mover, Jonathan would later write in the magazine, “At the age of 22, Rashid plays with the maturity of someone twice his age. He has a dangerous combination of chops, groove and impeccable time, well balanced and expertly displayed”. A self-taught musician, Rashid began playing drums at the age of three and professionally for churches and choirs at the age of seven. With music being a part of the fabric woven throughout his family, Rashid comes from a long line of musical talent, singers and musicians. He is the son of Pastors and is a Musical Director at his local church. As an independent Artist, Rashid is currently touring with multi-platinum artist John Legend. He has also toured with Eric Roberson, Goapele, N.E.R.D., Jill Scott, Diddy Dirty Money, JCole, and Alicia Keys. Rashid is listed among Cirque du Soleil’s roster of producers and drummers. Previous story Win a Pair of Zildjian S Family HiHats!